We know, we know. They go in your bouquet, they go in arrangements – flowers are to be expected at most weddings. But what if we told you that incorporating florals in unique ways is a trend you don’t want to miss? Don’t worry, we’ve got you covered! Keep reading for blooming inspiration. A more minute detail, but elegant nonetheless! 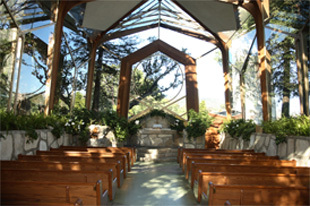 At Wayfarers, you can request pew flowers designed and delivered by our very own Chapel Preferred Florist. Order through our Reservations office for beautiful greenery, hydrangeas and white roses! The simpler, the better! 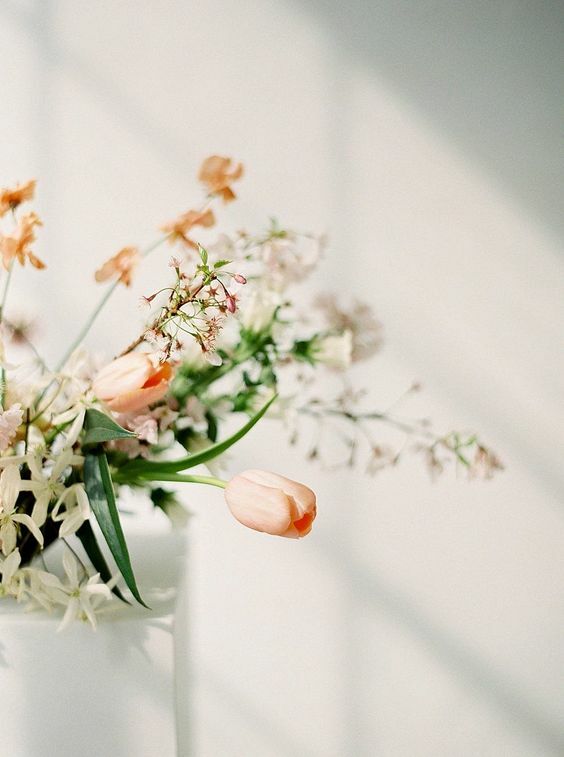 Keep your bridal bouquets modern and minimalist with fresh greenery and neutral florals. 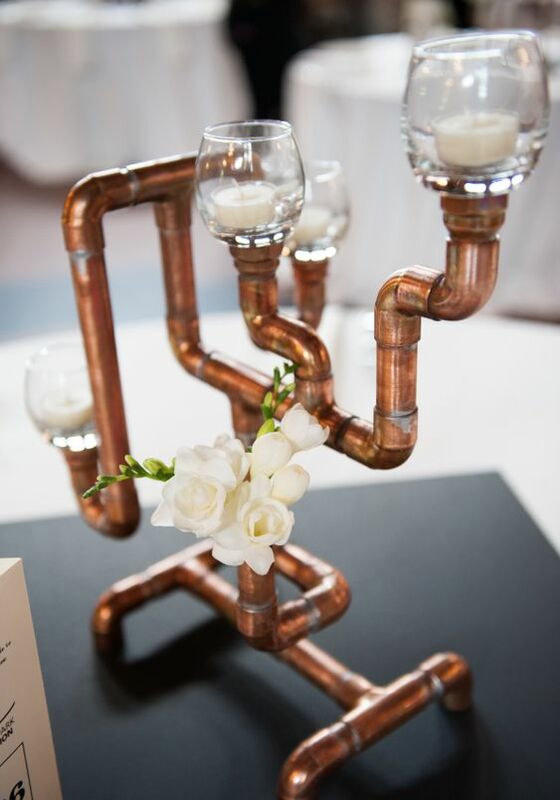 This will allow your bridal party to shine and for the flowers to remain an effortless accessory. 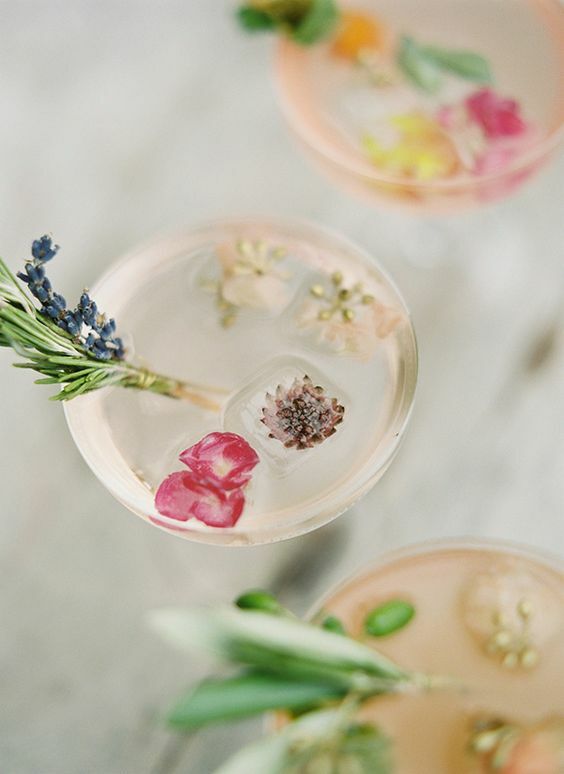 Up your cocktail hour with the use of edible flowers in your drinks. Try rosemary, lavender or squash blossom for stunning sips your guests will love (and not stop Snapchatting)! 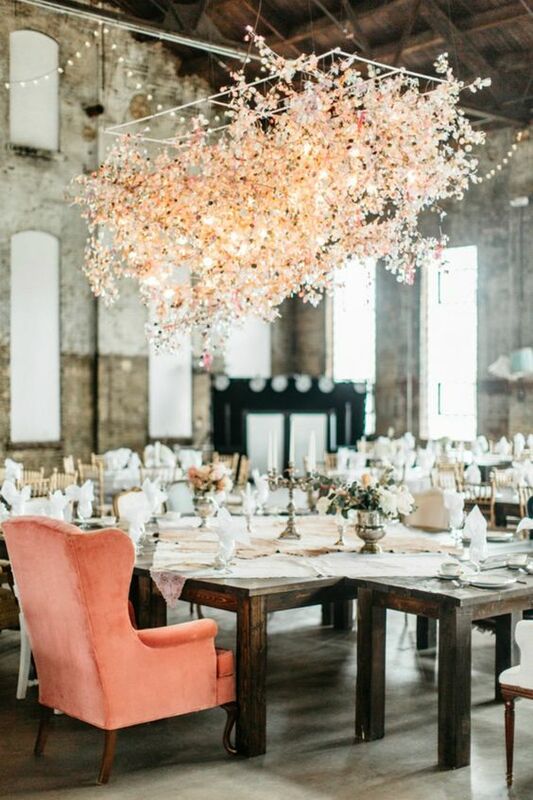 Liven up your reception space by hanging fresh florals on the ceiling! 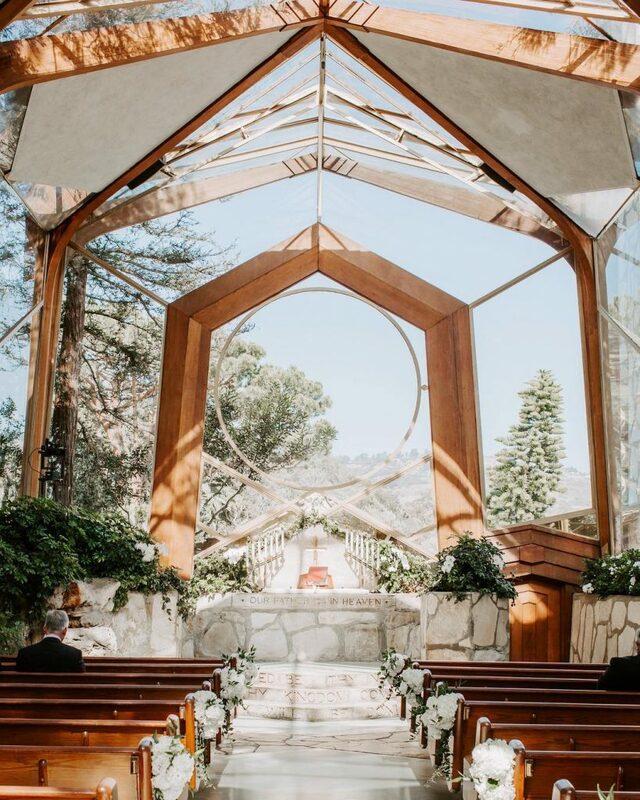 You can instantly create your own wedding oasis by experimenting with greenery, lighting and color. A nod to sunny California, citrus is a great way to add brightness to your decor. 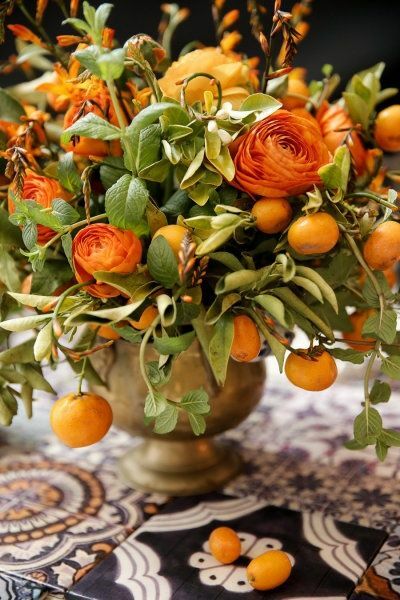 Kumquats, oranges and grapefruit look gorgeous intermixed with organic greenery and voluminous florals. Monochromatic color schemes are all the rage in the realm of weddings, and even chicer in floral designs. 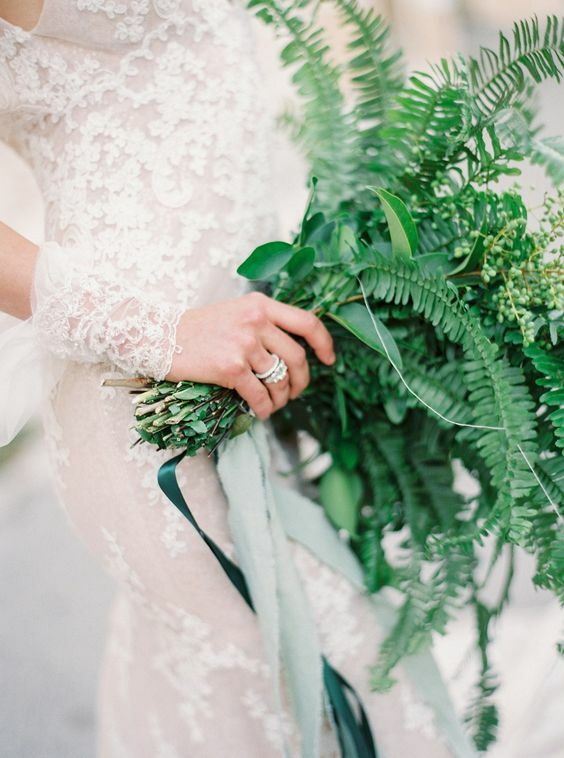 Using all greenery in bouquets and arrangements is an increasing trend boho brides are loving . Where lush meets industrial. 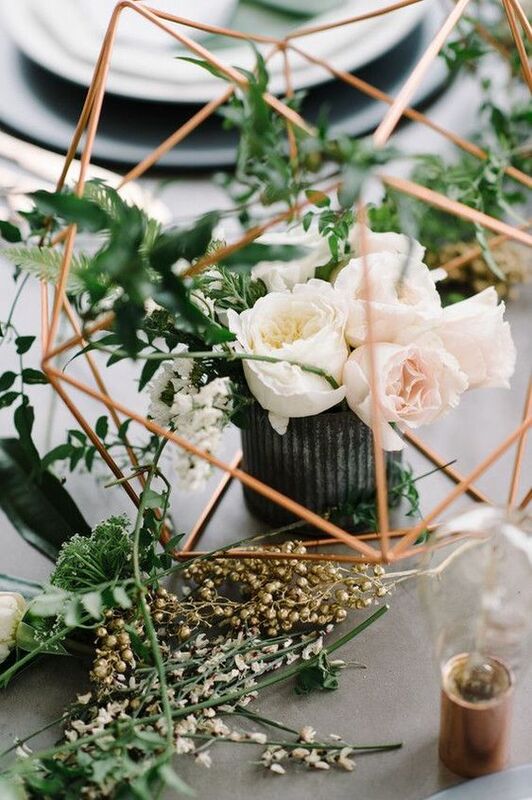 Balance metal and glass vases with fresh florals for an unexpected but amazing contrast. Mix metals, tones, textures – it’s totally up to you!